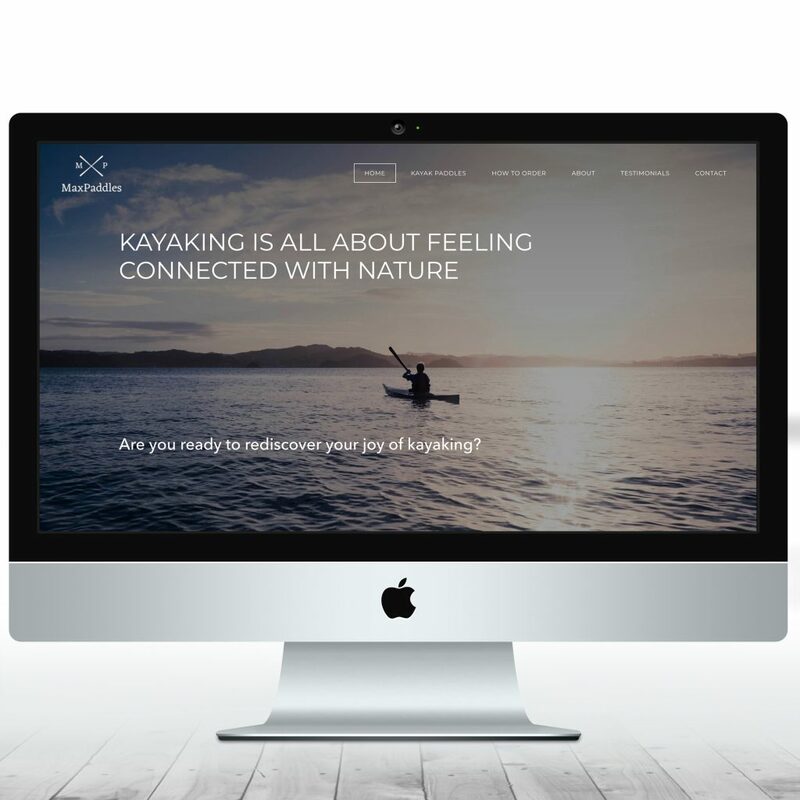 I created just about every aspect of this website for MaxPaddles, a craftsman who makes tailormade Greenland kayak paddles. DUSTEX wanted a more modern-looking website, and better search engine rankings. After a thorough keyword research exercise, I re-wrote the whole website from ground up to incorporate SEO copywriting techniques – as well as making the information more customer centric. 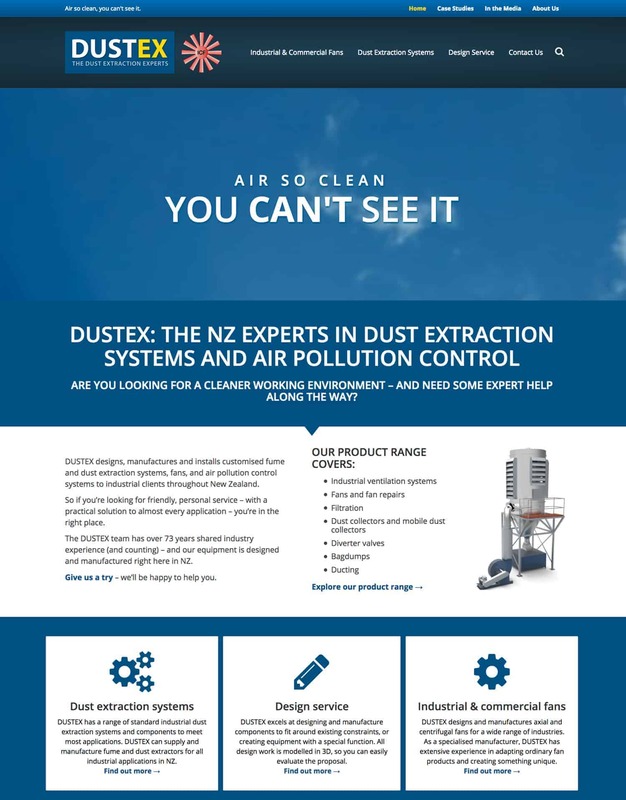 The website design was created by Quokka Creative, with me project managing the process, so that DUSTEX could focus on their core business. I work on lots of email newsletters each month, this is just one of them. 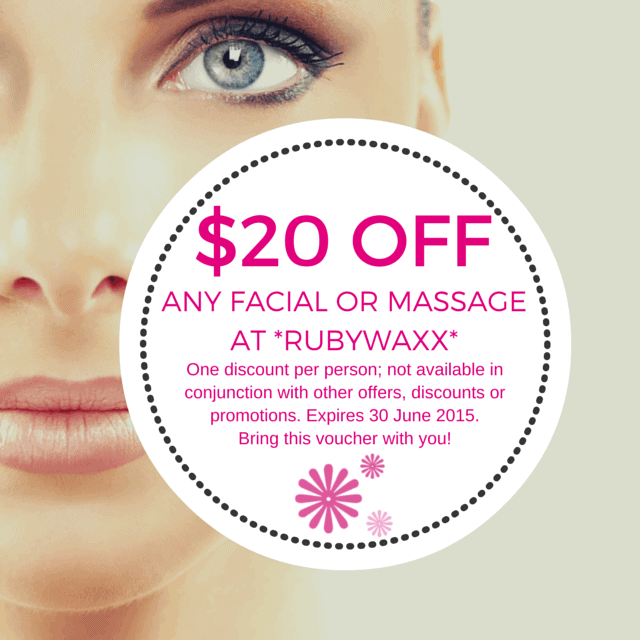 The client is a beauty therapy business. I also work in MailChimp. 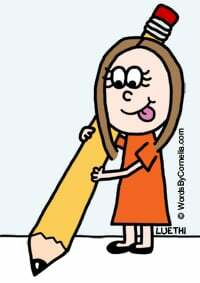 Would you like Cornelia to write something for you? Contact me and tell me a bit about your project. 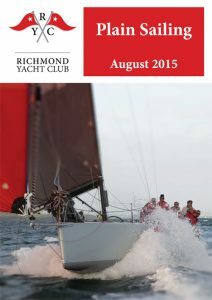 I’m the editor of Richmond Yacht Club’s quarterly magazine, and do all the layout work as well as editing the content and writing some articles. Magazine editing and layout by Cornelia Luethi. How to get your tenant to say “yes” every time – an article for a property manager. Contractor & tenant negotiation: ask for what you want! 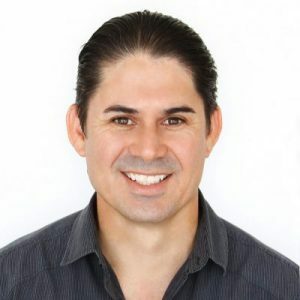 – some handy tips for landlord and home owners from my property manager client. 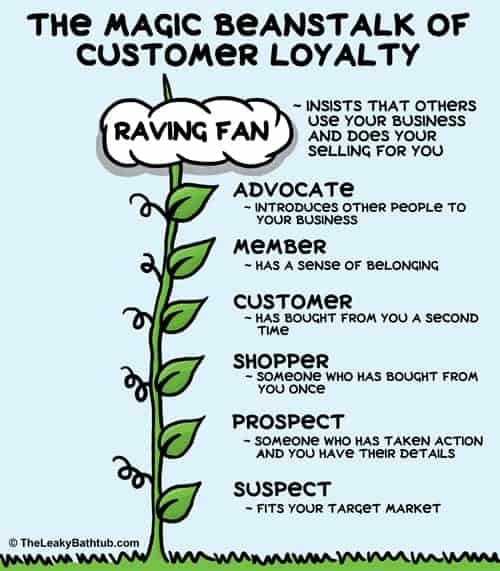 There have been lots and lots and lots of keyword research and keyword strategy projects recently! 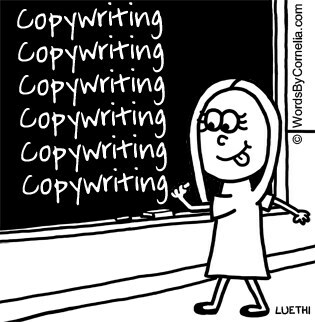 All for new website copywriting jobs I’m working on. The clients I’m working with are in a range of industries, including an overseas company that manufactures consumer durables; as well as a locally-based trades business, and a business-to-business service. Cornelia has been working on keyword research and keyword strategy projects for a number of clients in different industries. I have just finished proofreading all 100 or so pages of the Carter Holt Harvey Woodproducts New Zealand website. I also made any of the required edits in the CMS of the website on behalf of my client. 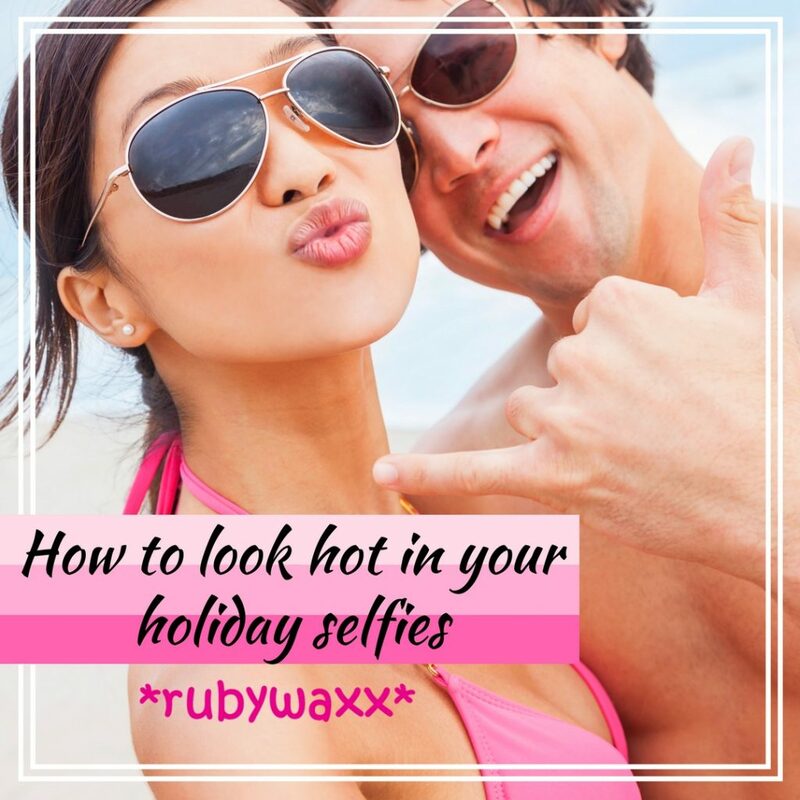 I work on lots of email newsletters each month, this is just one of them. The client is a yoga and holistic fitness business. 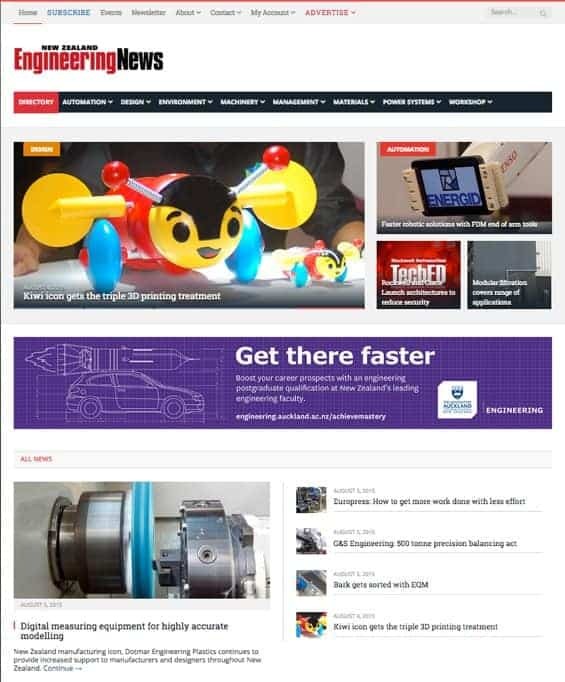 Email newsletter editing and layout by Cornelia Luethi – using MailChimp. 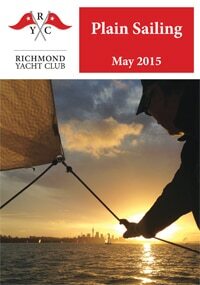 I’m the editor of Richmond Yacht Club’s quarterly magazine. As well as editing the content, I also do all the layout work – as well as shooting photos for the mag. Magazine editing, cover photo, and layout work – all done by Cornelia Luethi. Love this gorgeous cover photo (shot by yours truly), taken on a Wednesday Night Race on Auckland Harbour. Cornelia Luethi project managed this e-commerce directory website. A client needed a new website, but didn’t know what they wanted or what they needed. So I project managed the whole thing, making it an easy, straightforward experience for my client. 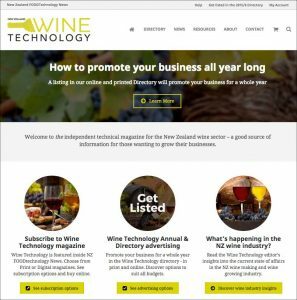 Thanks to Quokka Creative‘s web wizardry, NZ Wine Technology now has a fab new website and online directory with e-commerece system. 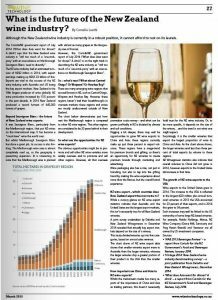 The editor of NZ Wine Technology magazine was so impressed with the articles I wrote for his new website, that he combined some of them and published them in the print magazine. As a website copywriting specialist, it’s rare for my work to make it into print. But it just happened! This is a selection of the newsletters I edited and set up in MailChimp. They’re all for the same client – a publishing and media business. 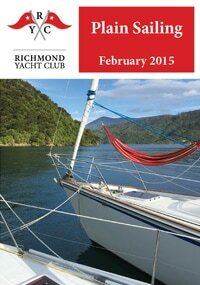 As the editor of Richmond Yacht Club’s quarterly magazine, I do all the layout work – as well as editing articles and contributions. Website design, copywriting and photography by Cornelia Luethi. 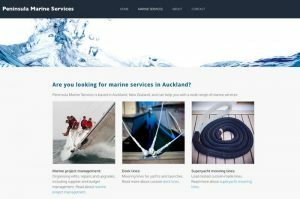 Just launched: a brand new website for Peninsula Marine Services – made by me (www.WebsitesByCornelia.co.nz). If you’re in Auckland and you need new dock lines, superyacht mooring lines, winch servicing or any kind of marine project management, give Kevin a call. Details of my website design, copywriting and photography service are here. These websites were actually launched last year, but as I haven’t mentioned them here before, here they are now! 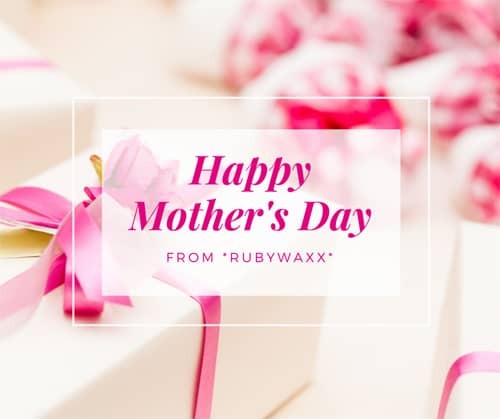 Both websites have complex functionality in terms of the directory listings system, and the subscription system (both of which are e-commerce enabled). 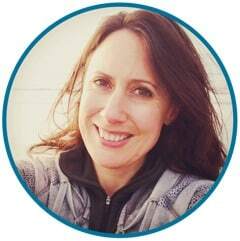 The websites are fully responsive and were created by the talented Trisha Cupra at Quokka Creative. Scoping the requirements of the new website. 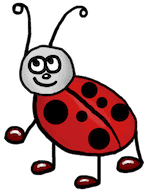 Ensuring that existing content from the legacy websites were transferred over. 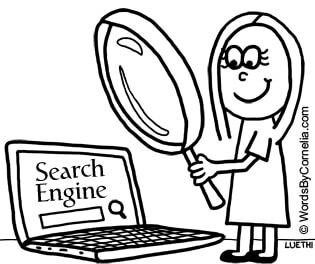 Scope and set up the SEO of the new websites. Develop and implement online advertising options, and creating an online media kit with ad specifications etc. 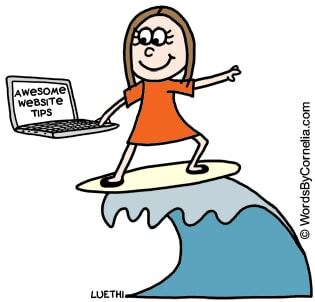 Launch the websites internally, including training staff on how it all works. This included face-to-face training; writing training notes; and creating video screencasts. Launch the websites to my client’s customers via email, informing them of the new features and functions. Ensuring the sites were delivered on time and to budget. The new websites have proven to be very profitable for my client; the new sites paid for themselves within a few months of launching. 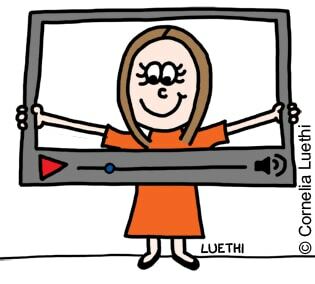 Website project management by Cornelia Luethi. A corporate client liked the initial website audit I did so much, that they ordered 2 more for their other websites! All 3 website audits contained a Website Effectiveness Report (where I look at SEO and conversion factors), as well as a Statistics Summary Report (a plain English review of what’s happening in Google Analytics). I work on lots of email newsletters each month, here’s one of the nicest looking ones I’ve done recently. I wrote the content, created the graphics, created the layout, and set it up for sending. 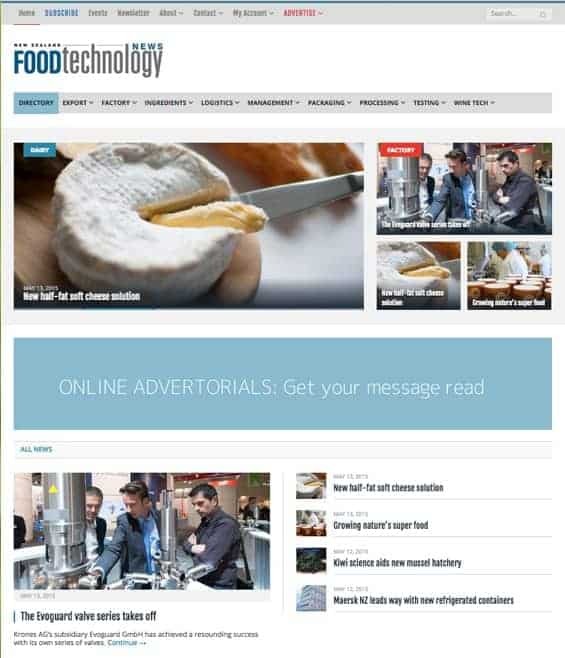 Newsletter copywriting, layout and graphics by Cornelia Luethi. This newsletter uses MadMimi. In short: Google has changed the number of characters it displays for your Page Title and Meta Description in your search results. 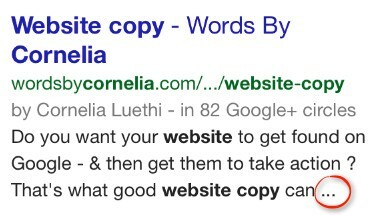 Introducing new (shorter) Google character limits for Page Title and Meta Description tags. 70 characters for Page Title tag, and 150 characters for Meta Description. 50 to 55 characters for Page Title tag, and 115 characters for the Meta Description. Why worry about these new limits? 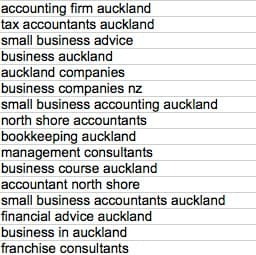 If you don’t shorten your meta data, your search engine listings risk looking incomplete – or worst case scenario, looking like complete gibberish. This is very likely to hurt the click-through rate to your website. Eh?! “Words By Cornelia is all about helping you dot-dot-dot”? That doesn’t make much sense! An important part of my message (helping you sell more) has been rudely cut off! And that’s not all – the Meta Description is getting truncated too – especially on mobile devices. But why did Google make this change to character limits? And when? Google most likely made the change to provide a better experience for people using their phones for search. After all, people are increasingly accessing the internet from smart phones. 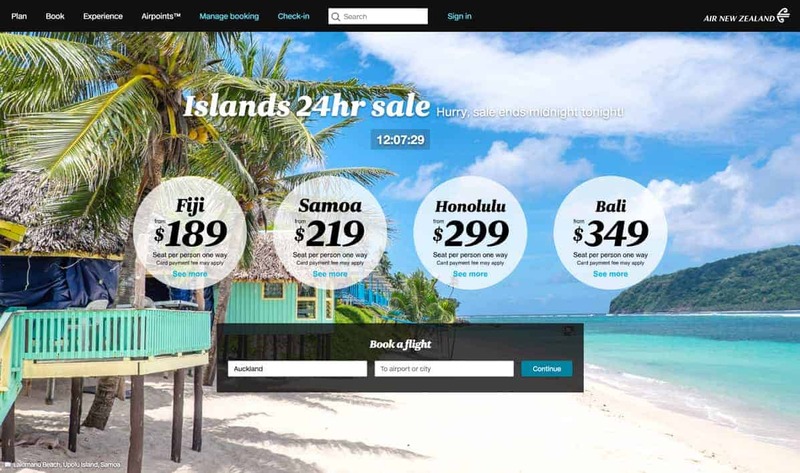 This change started appearing around May 2014 , so even if your website went live or got updated quite recently, you will be affected by this change. If beforehand you had a nice, catchy headline showing, it won’t be so catchy if there’s a bunch of dot-dot-dots! Are these new Google character limits set in stone? Nope, nothing with Google is permanent or set in stone. And as you can see, there are variations from the desktop search experience to what you see on your smart phone – even with these changes. But I definitely think it’s wise to embrace these shorter character limits. Any website copy I write for new clients will include meta data with these shorter character limits (and I’m contact existing clients to let them know if these changes to see what they’d like to do). After all, website useage on mobile devices is on the rise all over the world, and it’s best practice to give users the best possible online experience. 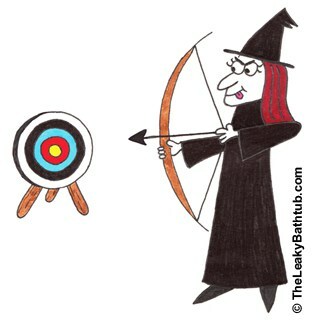 You need to review your existing meta data and make sure it’s working as hard for you as possible. After all, a bunch of dot-dot-dots isn’t going to compel Google users to click through to your site. Your meta data needs to be short, keyworded and punchy. Also, make sure that any new pages (and also blog articles) stick to the new character limits. Here are some helpful articles on this topic: New Title Tag and Meta Description Character Lengths and New Title Tag Guidelines & Preview Tool from The Moz Blog. Next step: Do you want help with writing Meta Data – or other website copy?